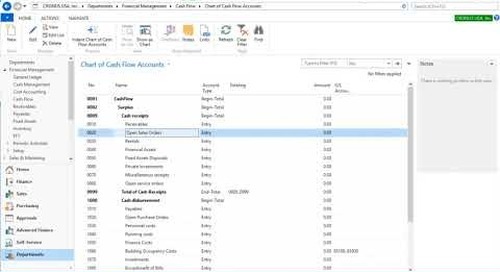 Welcome to our Resource Library! 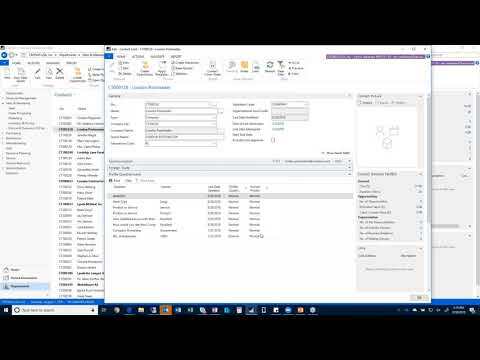 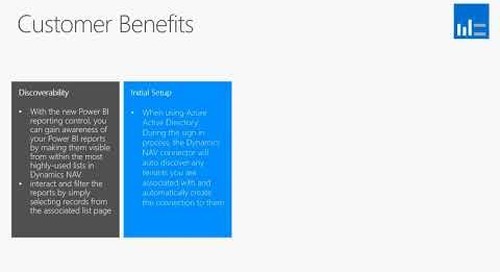 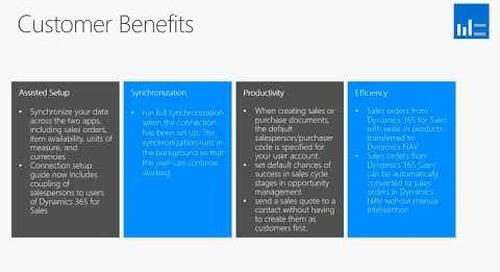 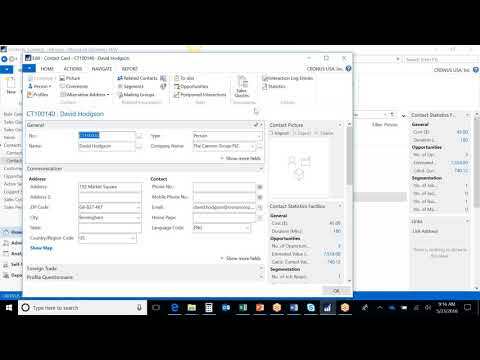 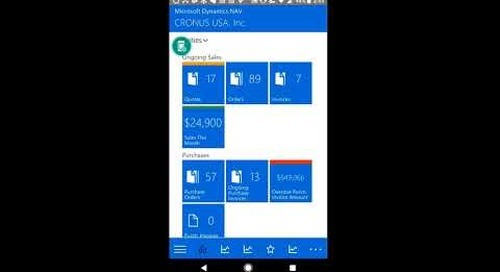 Watch this short video to learn how to sync vendors in OCR in Microsoft Dynamics NAV 2018. 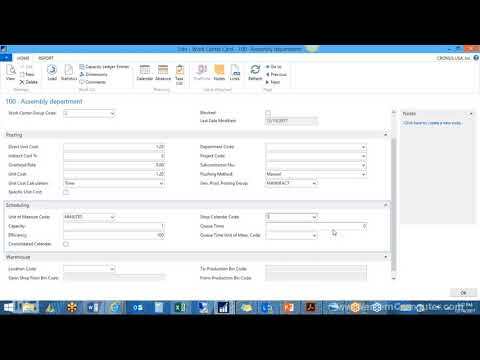 Are you interested in seeing a personalized demo of Dynamics NAV? 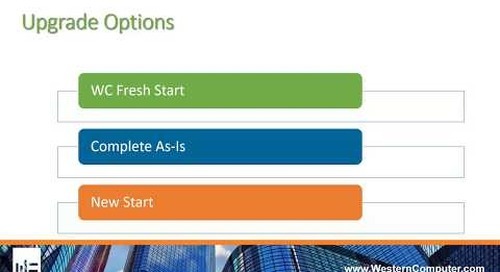 Contact us today: http://bit.ly/1RXe7NQ. 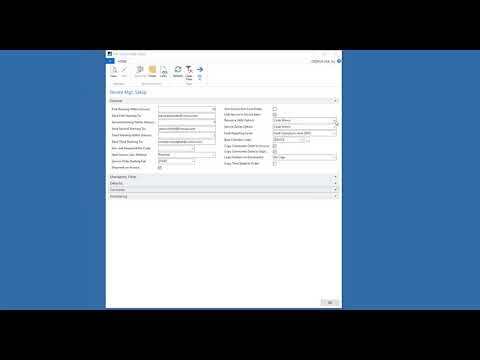 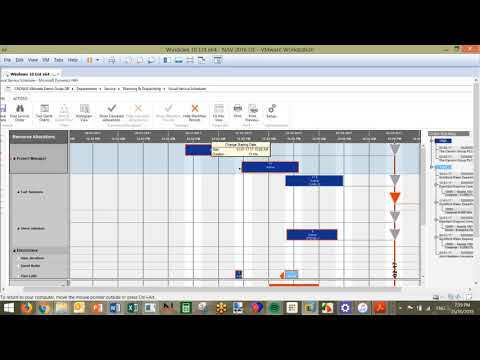 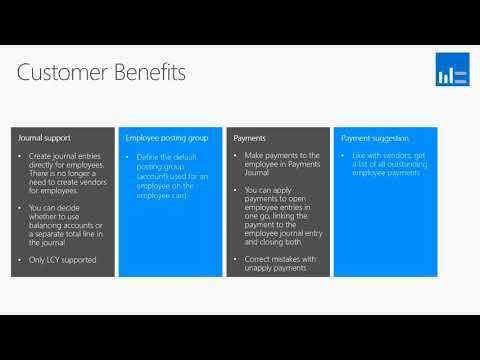 Watch this video for an overview of the sales and relationship manager in Dynamics NAV 2018. 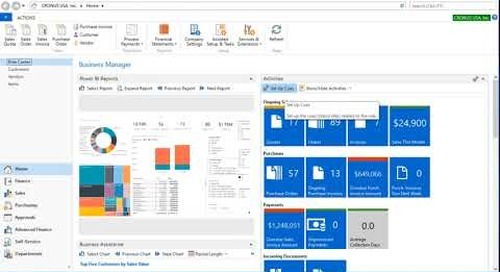 Are you interested in seeing a personalized demo of Dynamics NAV? 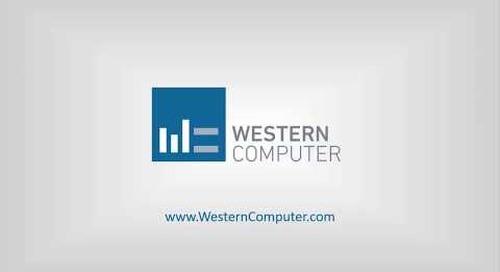 Contact us today: http://bit.ly/1RXe7NQ. 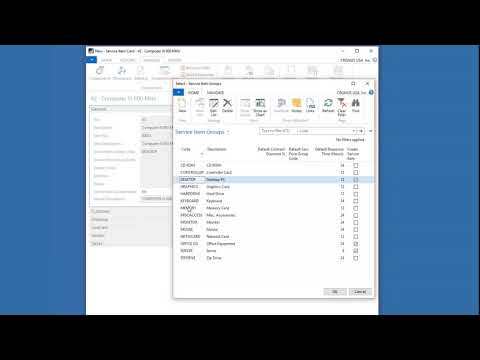 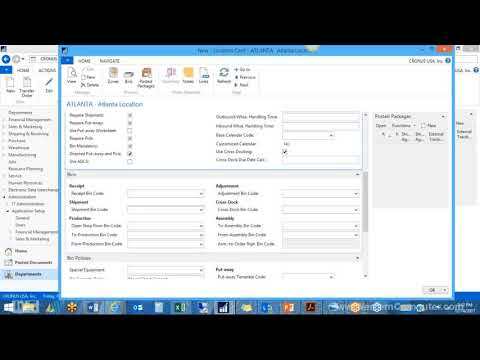 Q&A Series: How do I create Vendor interactions in Microsoft Dynamics NAV or D365 Business Central? Upgrading to Microsoft Dynamics NAV 2017: What are my options? 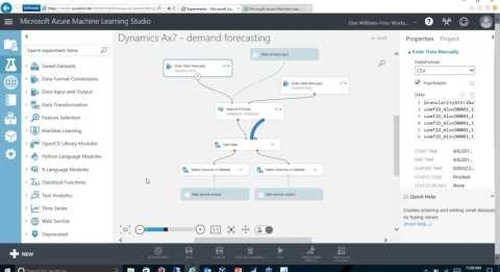 Watch this video to learn how to use Microsoft's Cortana to forecast in Dynamics NAV. 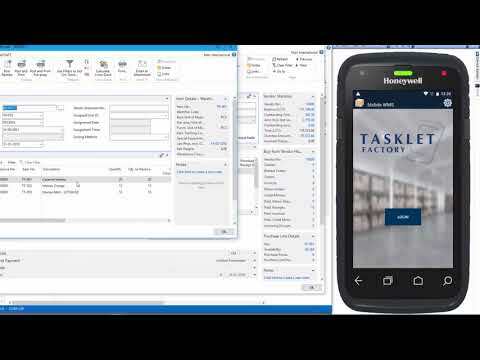 If you would like a personalized demo, contact us at http://bit.ly/1RXe7NQ.